The Friends of York Walls is a voluntary non-profit making group. 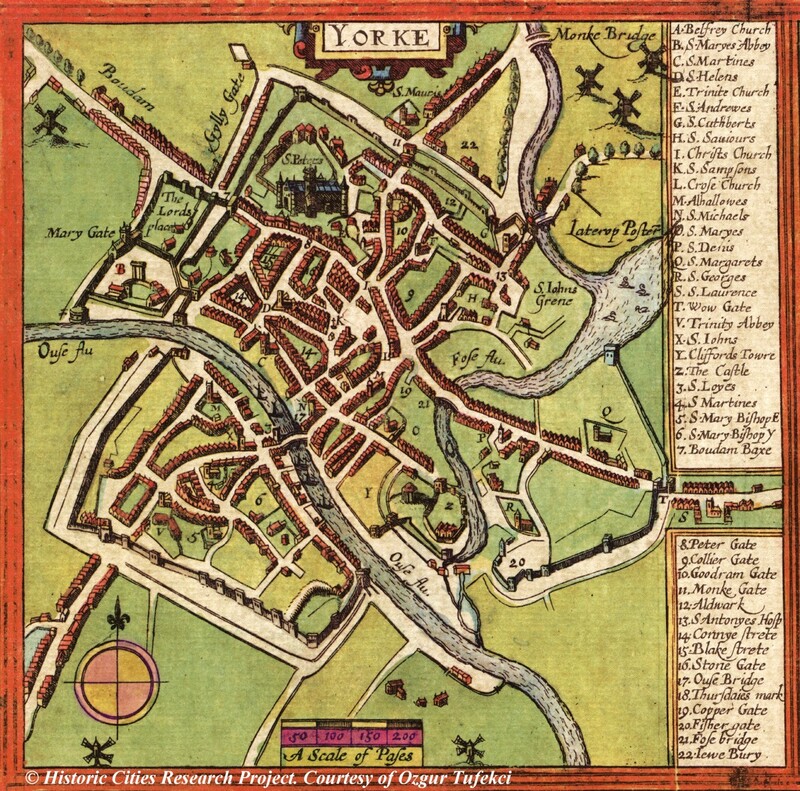 The group aims to help promote, manage and develop York’s historic defences (including the Bar Walls, St Mary’s Abbey’s medieval boundary walls, Clifford’s Tower and the Castle’s old walls) for the benefit of local residents and visitors. We organise and undertake practical work and organise public events in co-operation with the City of York Council and other like-minded groups or individuals. We seek to establish York Walls as a major worldwide attraction, one that the residents of York can take pride in, and residents and visitors can enjoy to the full. We welcome new “Friends”. Joining The Friends of York Walls is FREE but we encourage donations, however small. You can register as either an adult “Friend” or as a junior [under18s] “Friend”. Only “Adult Friends” have limited (Non CIO) voting rights. To register your interest in The Friend of York Walls, and receive news of our events and monthly Newsletters, please complete the On-line Google application form – HERE (Its FREE). Please including your email address, and if possible your postal address (including postcode) and a phone number so that we can contact you. Please also state if you are interested in volunteering, or in helping in any other way. If you don’t want to use the Google Form – please send an email with the title “Joining Request for Friends of York Walls” to friendsofyorkwalls@gmail.com and include your email address, postal address (including postcode) and a phone number. Again please also state if you are interested in volunteering, or helping in any other way. The Friends of York Walls Data Protection Policy can be viewed here. We accept donations directly through HSBC bank or through PayPal. Should you wish to make a donation this can be done using the details below. Payment by Credit / Debit Card is made through the PayPal facility, but you do NOT need a PayPal account to make a card payment. An email will be sent automatically to you to confirm receipt of your payment. Alternatively donations can be made directly at HSBC bank, details below. Any amounts, however small, will be gratefully received towards helping promote, manage and develop York’s historic defences.